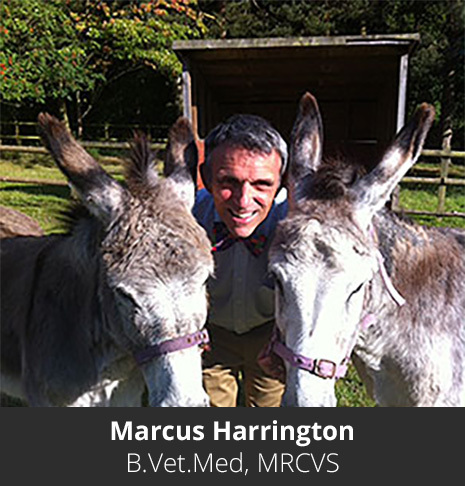 Our Veterinary Surgeons are available Monday to Saturday for completion of all pet export veterinary protocols, tests and documentation in accordance with DEFRA and also the country of import regulations. 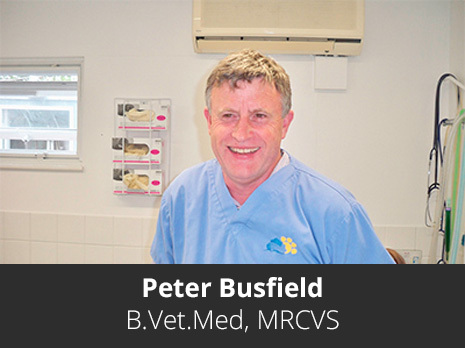 The practice partners Marcus and Peter have both been qualified Vets for more than 35 years and are very experienced in completing DEFRA paperwork and preparing pets health for international travel. There are currently 3 qualified Official Veterinarians (OV), or as they are also sometimes known, Local Veterinary Inspectors (LVI) of DEFRA at the practice so you can rest assured your pet will be in safe hands when being examined for travel with the Ark Veterinary Centre. Because the number of pet export health certificates undertaken each month by our vets at the Ark are high compared to your own veterinary surgery, Fetchapet strongly recommend that any animal with health or medical concerns is examined by Marcus or Peter at Ark Vets where their experience and professional opinion can be invaluable in preparing pets for travel with Fetchapet. Pets can fail the travel requirements if they show any signs of infectious or contagious disease, have gingivitis or sore gums and tooth damage, ear infections or have visible signs of parasites such as flea or ticks. Fetchapet recommends these types of routine husbandry issues are addressed with your veterinary surgeon as soon as possible during the export preparation process, so that each pet travels in the best physical and emotional condition possible for the individual animal and circumstances. Of course, more serious conditions would have implications to travelling pets as well so please ensure we are made aware of any pre-existing medical conditions that could affect the health or well-being of your animal while travelling. Conditions such as heart murmurs, epilepsy and diabetes do not necessarily stop a pet from travelling but Veterinary advice on the implications for these pets must always be sought and any medication schedules will need detailing carefully prior to travel.